The origins of mystery shopping are rooted in the in-store experience, but it can take many shapes. An in-store experience really means that the researcher (shopper) will physically go into a store with a task to perform and report on various elements, including their observations and experience. Customers today use many channels to engage with brands, not are only they exposed to an in-store experience. In years gone by, we only had the bricks-and-mortar option to purchase services and goods. Nowadays an entire purchase can be made by never talking to a person, or going into a store. The goal in customer experience design or management, is to create a consistent experience across all channels. Often a web experience easy, but the interaction with the call center is completely different – like it’s dealing with a different company. 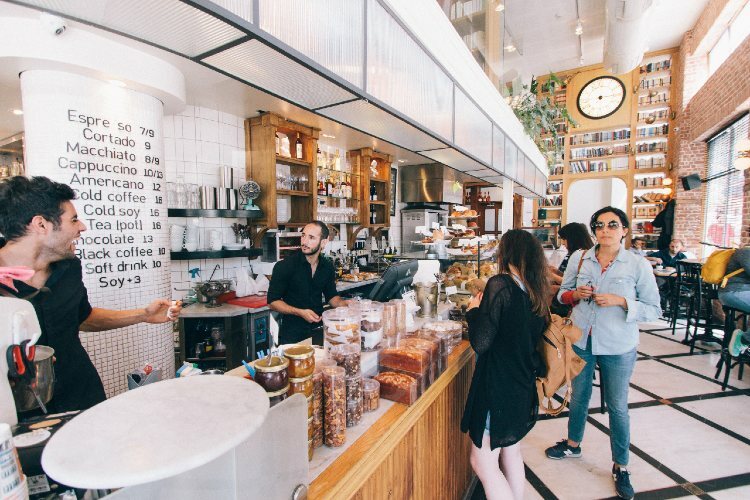 With assessing customer experience, in-store experiences will not be the only channel to focus on, but other channels will be included get a more realistic brand experience. If you want to see the as-is experience, we would typically delve into all the channels to capture the whole customer journey. You would for example make a call to the call centre and record that conversation to access the nuances, the tone, the ability to respond. As a mystery shopper, you would interface on web chats, browse the website and lodge a few queries to assess their capability to resolve or address the queries. To determine if the experience is consistent, you need to consider all the channels and levels of engagement. In customer experience audits, mystery shopping is used in a broader context to review channels. A customer problem is conceptualised and then tested using the respective channels of a company. As an example, a problem to solve could be: dealing with a product defect. Briefing on the problem – provide with all the necessary factual information – where it was bought, when, invoice, the specific problem with the product and a unique context for the purchase (a story). They will be tasked to follow different channels to resolve the problem. Use mystery shopping tools such as audio or audio-visual recordings for analysis. It also helps to remind the shopper of specific cues for their own recollection of experiences at certain touch points. *Be very cautious to share footage with clients so that the employer-employee trust is not broken. It is merely used to illustrate the experience in moments that matter. As consumers, we often find that the website browsing experience is great but that the experience then falls flat when you do a follow-up with a call centre. This could be because the agent is unaware of a promotion or about the marketing details, or it could be that the campaign information has not been shared across all company sections. A customer experience analyst will focus on the tone and the problem solving skills, and as a shopper you will be able to articulate all of those engagements. This creates a rich and thorough analysis of your customers’ experience. This empowers you to find the critical points in the end-to-end customer journey because you’ll use the insights from the respective shoppers to see what the moments of truth were: where did they switch on or off, what worked for them and what didn’t work. Comparison is often used when assessing the entire journey, by using similar journeys or experiences in other related industries. This glaring gaps which can be put to use in your innovation or your redesign.